C & J A/C and Electrical is proud to serve the Timpson community! About Timpson, TX - Happy to be your hometown Heating & Air Conditioning Contractor! 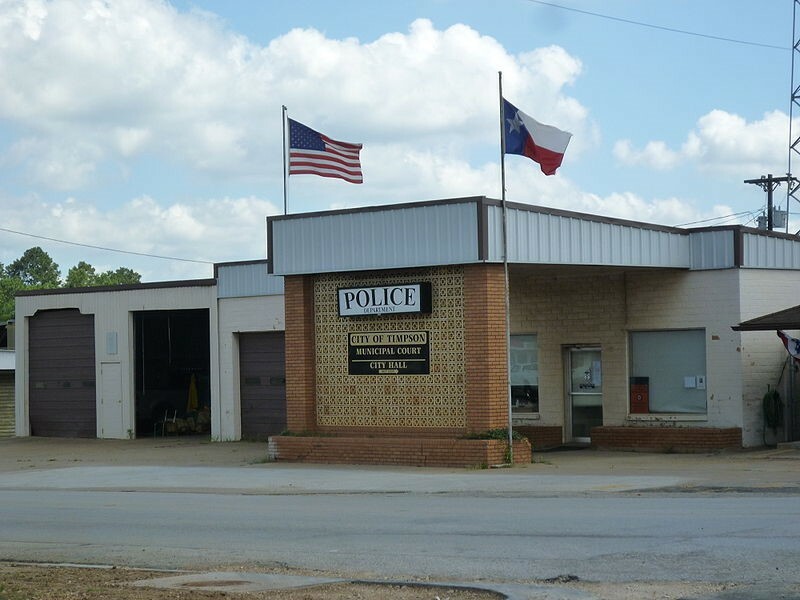 Timpson is a small Texas city with fewer than 1,200 residents. Named after railroad engineer T.B. Timpson, this community is located in Shelby County. This city was founded in 1885 when the Houston, East, and West Texas Railway arrived, and it reached its highest population in the mid-1900s when it served as an important shipping center of lignite. Similar to other “railroad towns”, Timpson had been laid out with the railroad rather than north and south like typical communities. Therefore, the streets run at strange angles. Timpson is a very small community, so attractions are few and far between here. However, there are several notable shopping destinations found within the city limits, including Hudman’s Florist, Ace Hardware, and Esther’s Closet Thrift Shop. There are a variety of other attractions located within the area, including historical sites of interest like the Stone Fort Museum or Nacogdoches Sterne-Hoya Museum. Other notable area attractions include the North Forest Putting Course, the Tex Ritter Museum, and the Texas Country Music Hall of Fame. Timpson is found within a humid subtropical climate zone. Average summer temperatures range in the low to mid-90s with frequent rainfall. This region of the state receives the most rain in the state, usually over 48 inches, and this can be attributed to the warm gulf waters that bring humid air into the region. This high humidity can make the hot summer conditions even more uncomfortable, so a reliable air conditioner is a necessity to keep home interiors cool. Winters in Center and the rest of East Texas are mild, and average snowfall is less than two inches. Normal highs range from the 50s-60s, but lows can fall to the 30s. During this brief season, residents will rely on a home heat pump or furnace to keep interior temperatures consistent and to prevent pipes from freezing.